Java Training offered by CPD Technologies provides an insight into the development of Window & Web-based applications. With the increased use of the Internet and advances in information technology, website developers need to quickly create websites that are efficient and effective. CPD Technologies ( Best Java Training Institute in Delhi ) offers a wide range of Java training to meet the desires of the IT industry in today’s world and gives a growth to career in Java Programming. CPD Technologies meets the different desires of people / company and different levels of learners with the live projects and placement support. 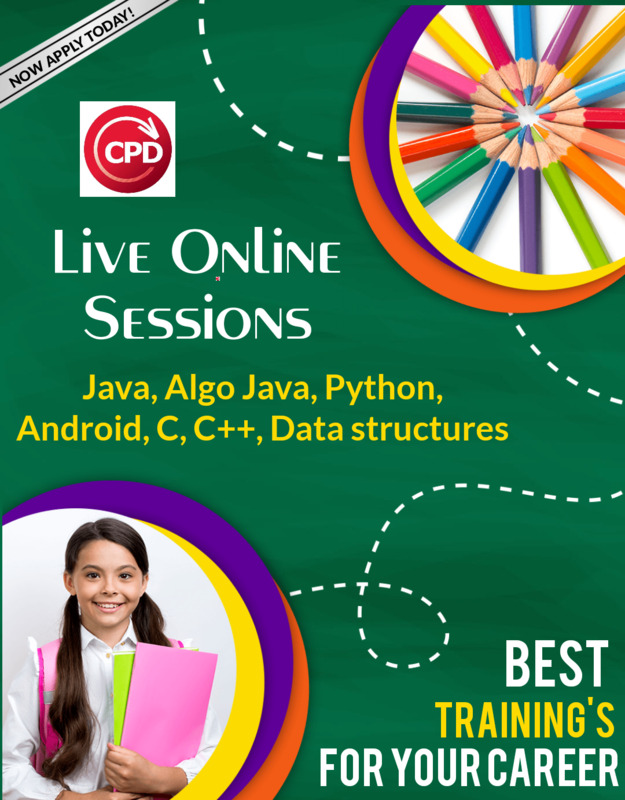 Why Java Training From CPD Technologies?